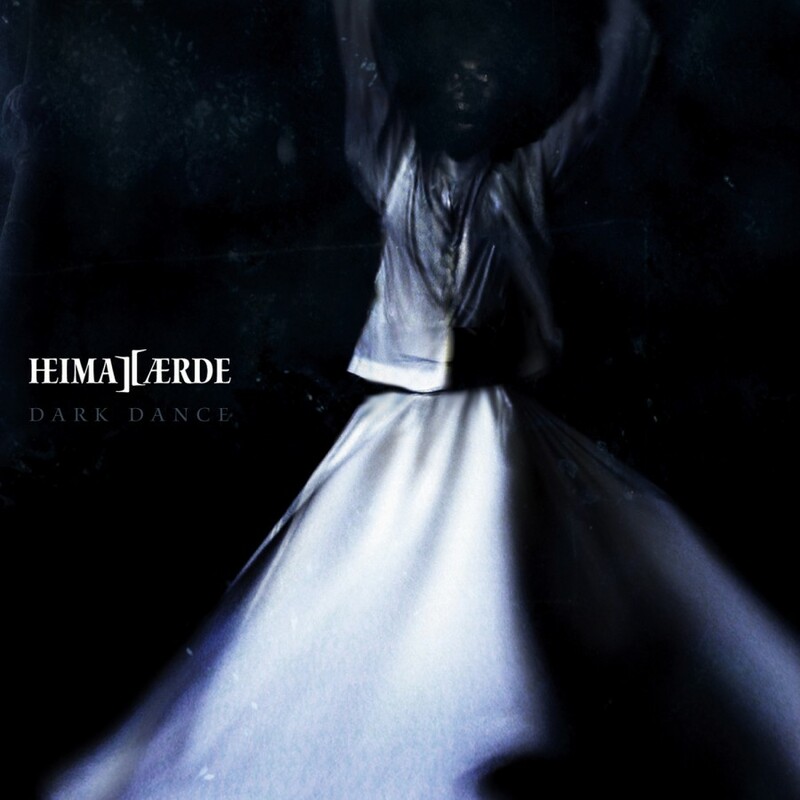 Envisioned by DJ Ash, Heimataerde merges electronic dance floor beats and soft, often archaically instrumented melodies. 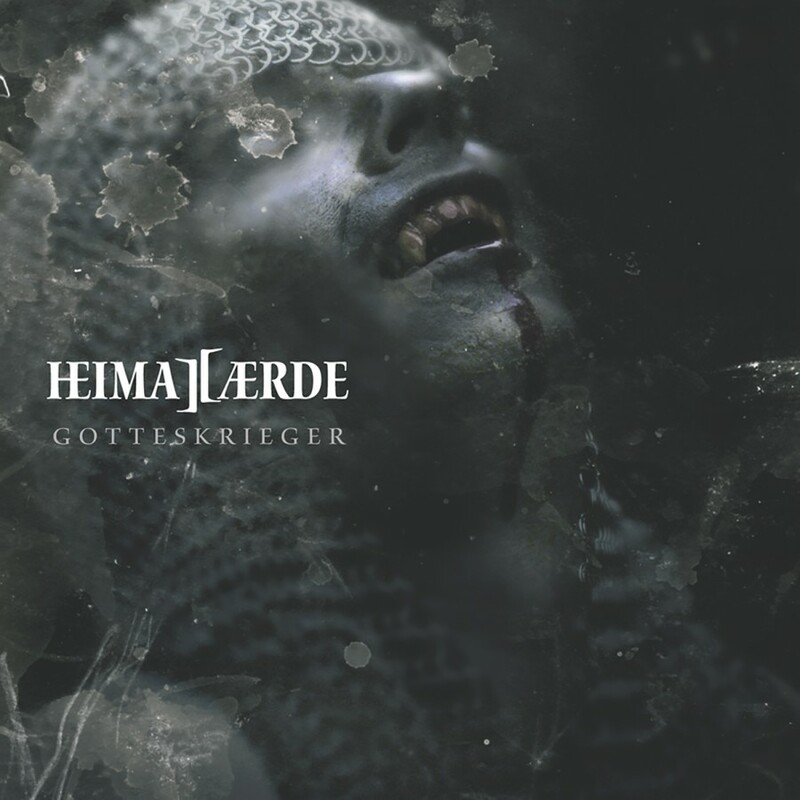 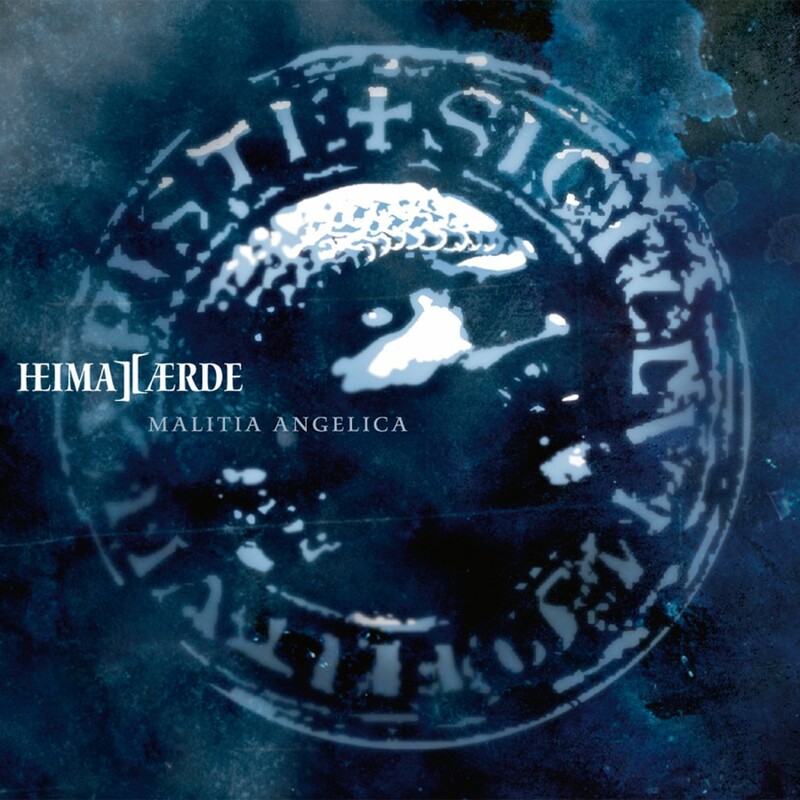 An intriguing blend of medieval and modern influences, Heimataerde has taken its place amongst the giants of the electro-industrial dance floors. 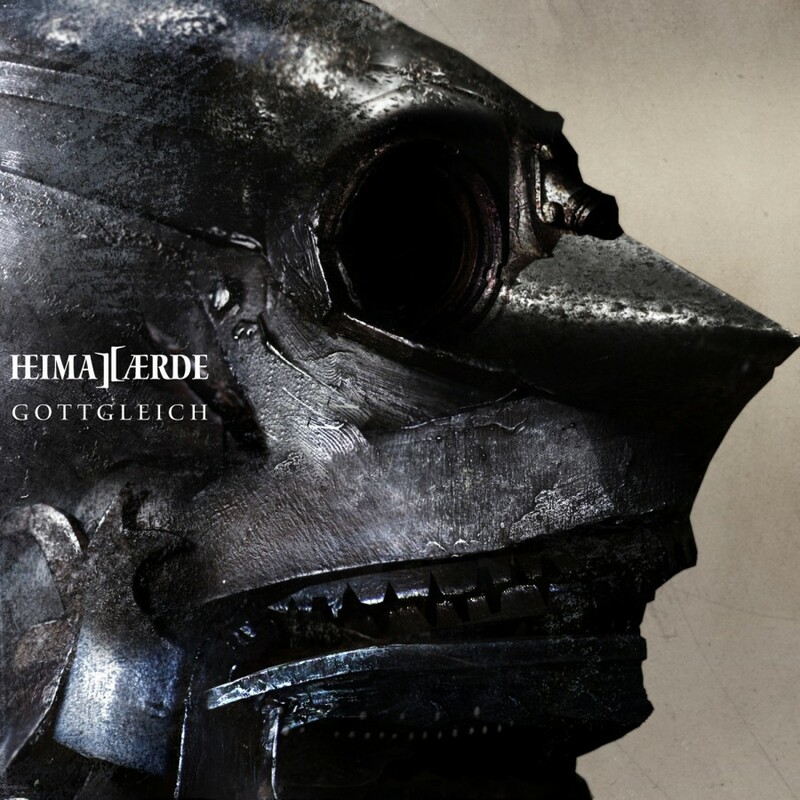 Gottgleich (translates to Godlike) shows the vision of the act furthered, with added modern instrumentation such as guitars playing prominently into the mix. 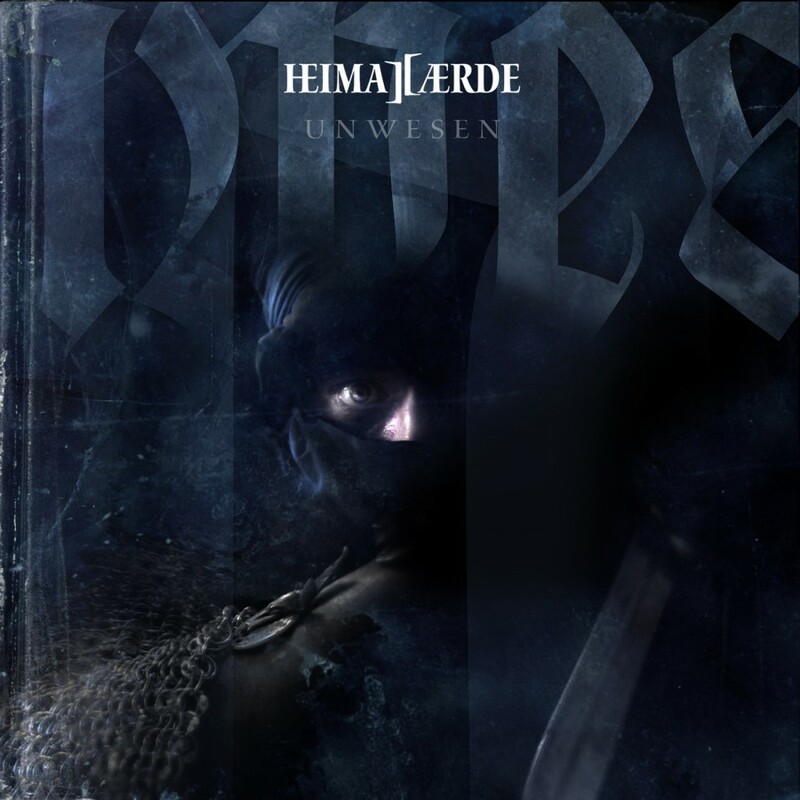 Neue Deutsche Härte influences have wound their way into Gottgleich, and Heimetaerde sounds more powerful than ever.